A few months back, I applied to be a brand ambassador/ influencer for the Panasonic Slow Juicer. 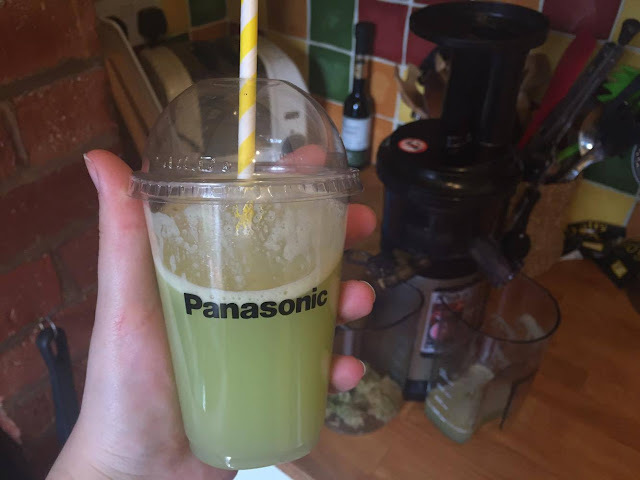 After being told I'd been shortlisted for the campaign, then finally being chosen out of the hundreds that had applied, I couldn't wait to receive it as I've never owned a juicer before. What's special about this device in particular is that it's a slow juicer. Now, I had no idea what a slow juicer was and presumed it takes longer to squeeze the fruit. Wrong! 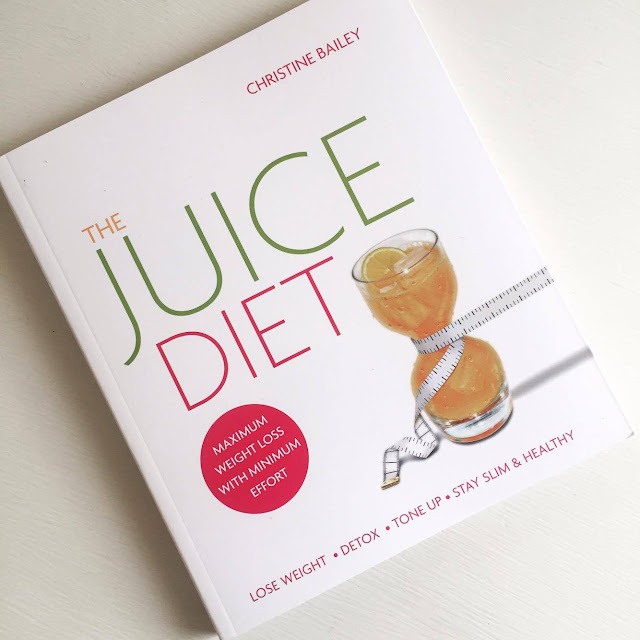 Although the motor does spin slower per minute, it doesn't take any longer than any other juicer. The fruit is pressed in a way which you would if you squeezed by hand, but this does it for you. It's a very thorough process meaning that all of the nutrients in your fruit/ veg is used and not wasted. 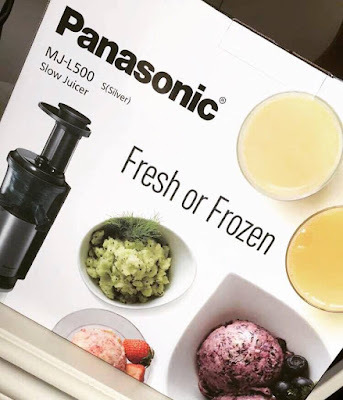 As well as tasty juices, the Panasonic Slow Juicer makes frozen goodies too. Included in the box is a frozen attachment which is specially designed to process frozen food. I haven't used this attachment myself yet, but have plans for delicious sorbets as a healthy alternative to an ice cream. 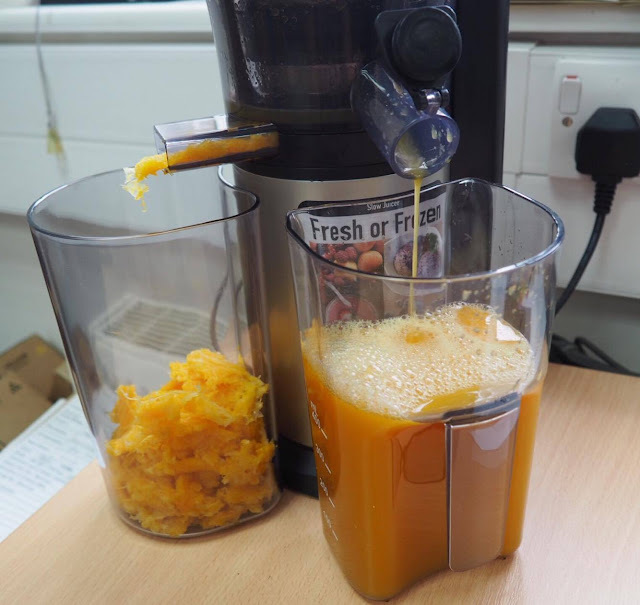 I've used my juicer on a few occasions now, one of them being a day at work. I made four different flavoured juices fresh during the day for everyone to try (in plastic shot glasses). I thought it would be a great way to get some feedback from others. Flavour 1 was Orange for simplicity. It's a classic isn't it!? The Slow Juicer does a great job with this. Most of the pulp is extracted although there are a few bits. I like the bits though! Flavour 2 was Apple, Strawberry & Lime. Wasn't sure how this one would go down but it turned out to be my favourite. It would be great to drink on a summers day. A great alternative to a fruity cider! The last two flavours weren't great. Purely because of the ingredients that I chose. I wanted to give vegetables a go but we weren't fans. Flavour 4 included Beetroot which didn't seem to juice too well either. Over the weekend, I was able to have a proper play and used the Panasonic party pack which had kindly been sent out to help us along. Even Bob the Beagle wanted to join in! 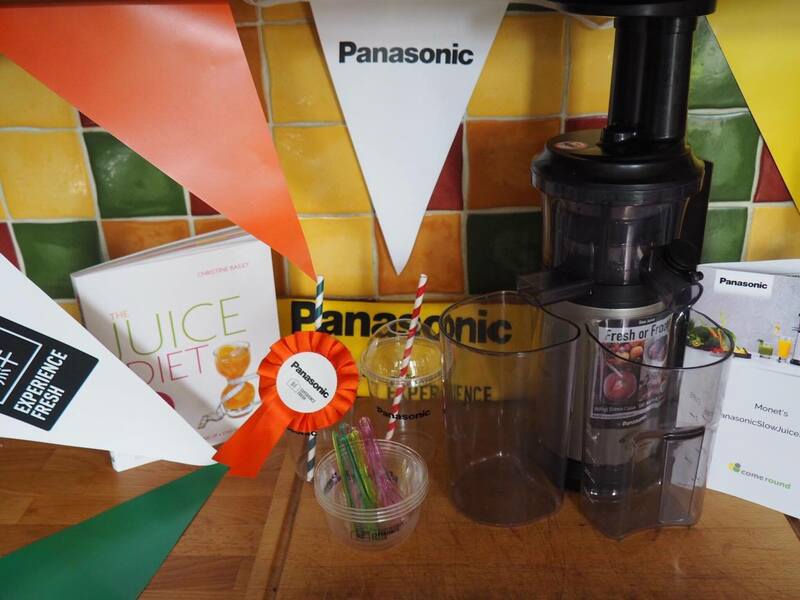 After use, the Panasonic Slow Juicer is really easy to disassemble as it is to put it together in the first place. When it comes to cleaning, it's dishwasher safe, however we don't have a dishwasher and is equally as easy by hand. You even get a little brush to use for those hard to reach places that may have a little pulp stuck. Other great thing about this juicer is how compact it is. If you're leaving it out on the worktop, it doesn't take up much room at all. It's a little on the heavy side though. It's also a lot quieter than I was expecting too which was a nice surprise. I was hoping there to be a little booklet included in the box with a few simple recipes inside, but there wasn't. Luckily, I was sent this book inside my party pack, but it's something to bare in mind if you're raring to go once you've unpacked it. In terms of the question, "Should I buy a Panasonic Slow Juicer? ", I'd say yes but only if you're on the lookout for a high quality piece of machinery. At an average cost of £199, it's not just something you're going to want to buy, only to end up in the cupboard forever. If you're going to be using it regularly, then I'd definitely say it's worth the investment. Thanks for reading! 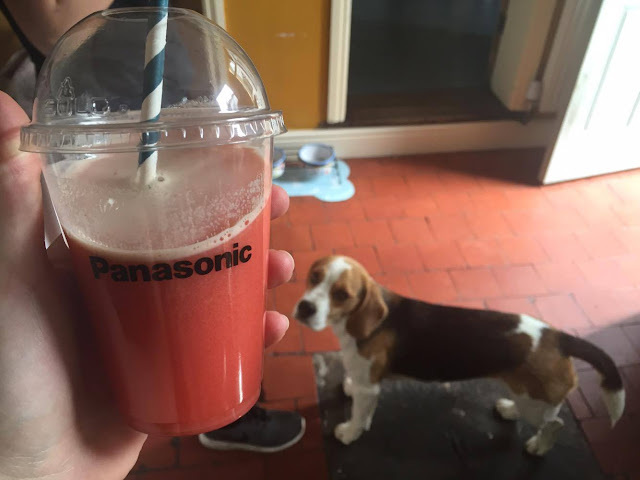 Thanks to Panasonic & Come Round for this opportunity.